How many times has this happened to you? You're trying to send a big file you've been working on—say a video or a presentation, or maybe just a really high-res photo—by email. 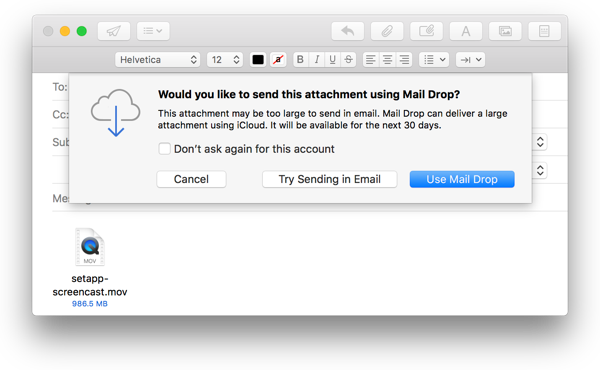 But your emails keep popping back unsent with an “attachment too large” error message. No matter how many times you try, your provider simply won't let you send large files. But before you give up completely and start looking up how much it costs to overnight a thumb drive to your client, you should know that you're not alone. Attachment size restrictions have forced people to get creative, and their solutions have worked out pretty well. So the next time you need to send large files, try one of these workarounds. There are two basic approaches to overcoming the limitations of email: compression and third-party hosting. Compression is the more direct route; you're still sending the file attached to an email, you're just changing the format of the file to make it small enough for the attachment size limit. Only you and the person you send your email to will have copies of your file. There are a number of commonly used compression formats, but ZIP files are the most common. 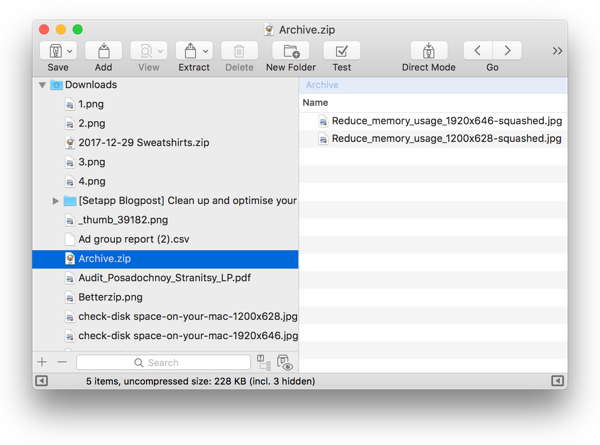 Users can create ZIP files from large source files and email them. The recipient of a ZIP file can use the software on their own computer to “extract” the compressed file back into its original form with no loss in quality. The procedure is more or less the same for emailing any compressed file. It requires that the sender and receiver use compatible software to compress and extract the file in question. Choosing the wrong compression format for emailing zipped files can cause problems down the line. One way to confront this problem is to use a multi-format compressor/extractor. Betterzip is purpose-built to make compression and extraction as simple as dragging and dropping, regardless of format. If you're going to be sending large files by email, it's a must-have. The directness and security of compression make it a good option for one-on-one communication. But when you’re trying to transfer large files to multiple recipients, things can get complicated. Getting back a “hey, couldn’t open that attachment” email once is annoying, getting it back a dozen times is infuriating. To get around the challenges posed by large groups, many people have embraced third-party hosting. This can take a variety of forms. But the basic idea is that you upload your file, in its original form, to an online hosting service, either indefinitely or for a set period of time. When you want to share the file with someone else, you give them permission to access and download the file from that hosting service. No compression, no email. Options for secure file sharing range from short-term services like WeTransfer to the effectively permanent cloud-based Google Drive. But this range of options can be a drawback. If you need help keeping track of where your files are hosted and who they’re shared with, Dropshare can help. 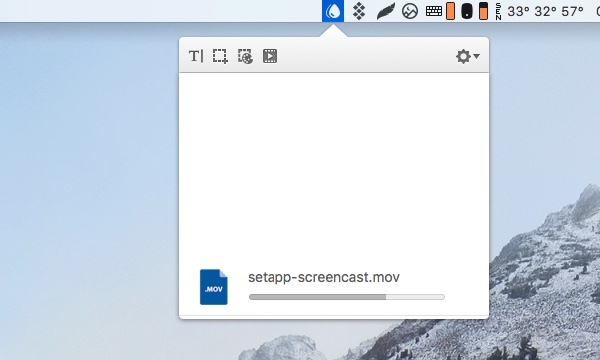 Available through Setapp, Dropshare is an all-in-one manager for file sharing that syncs with popular providers and offers a proprietary hosting service as well. If you work routinely with video and other heavy file types, you know how important it is to be able to pass versions back and forth with your collaborators. Don't let attachment size restrictions stop you from doing what you do best. With compression and online hosting on your side, you won't have to.